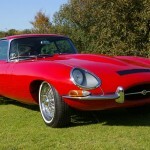 For over 25 years Car Colour Services have been supplying advice and materials to professional and amateur restorers alike. 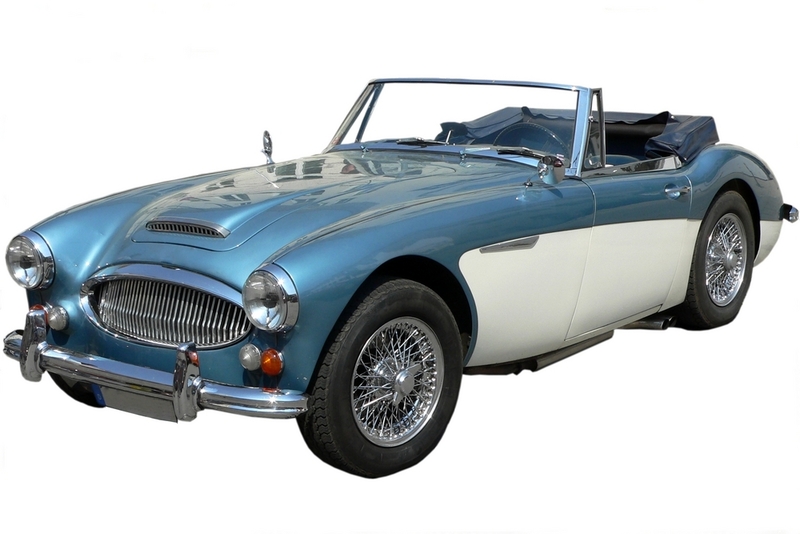 Whether its matching a colour for a repair or advising what materials are needed for a bare metal restoration, we believe our experience in Classic Cars is second to none. 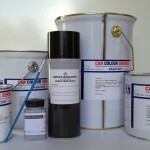 If you are requiring paint for your Classic Car then most likely you will need a colour match. 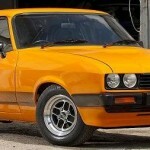 Colour codes, names will only give us a starting point as the colour of the car will have changed from its original colour over all those years. 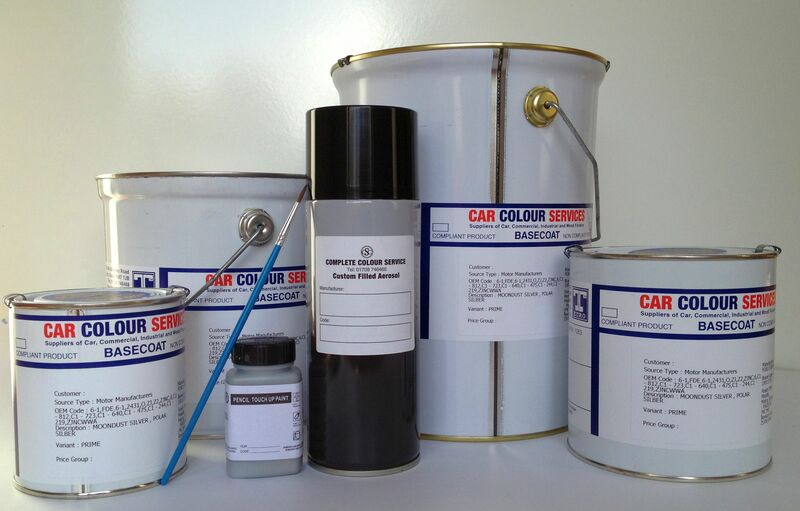 If you would like this free service and to find out more about our Colour matching service, the process, and what you need to do then please click here. 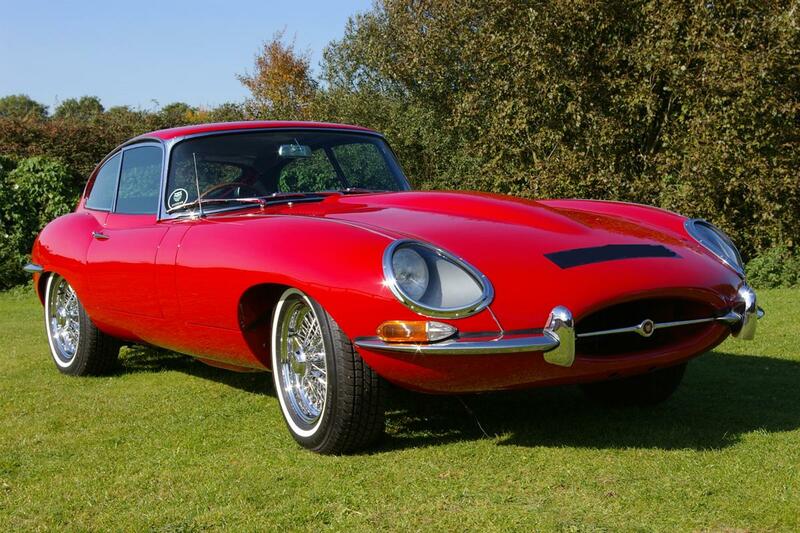 For over 20 years Car Colour Services have been supplying advice and materials to professional and amateur restorers alike. 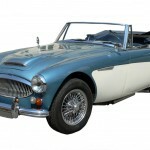 Whether its matching a colour for a repair or advising what materials are needed for a bare metal restoration, we believe our experience in Classic Cars is second to none.